As we live our daily lives, there is no avoiding the fact that rubbish builds up. Regardless of how much attention we may pay to our habits, we will always end up with a pile of rubbish that needs to be properly disposed of. 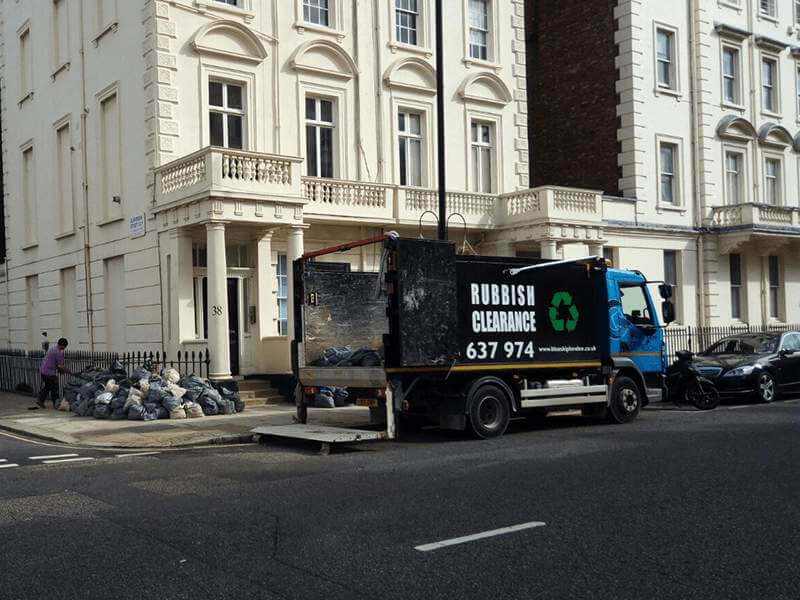 For larger and smaller rubbish removals, it’s always a good idea to employ a rubbish removal company that will deal with all your rubbish in the most efficient way possible. 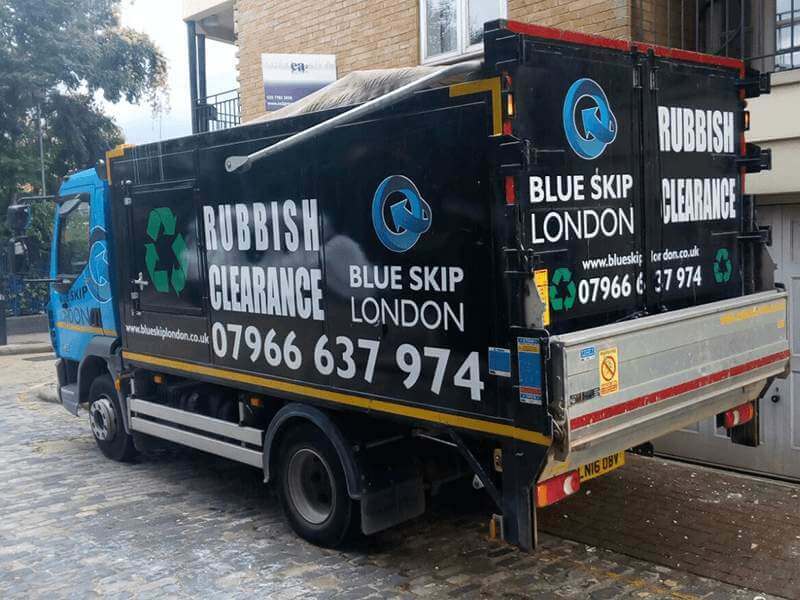 Blue Skip London is the best rubbish removal company available in the city. Perfect for any household, regardless of income and schedule, we offer a comprehensive range of services for anyone in need, and we do it all fast and in a reliable manner. Whether you’ve recently moved house, had a clean-out, or have had an unexpected influx of junk, you can be sure we’ll be there to deliver a quick, efficient service for you in no time at all! 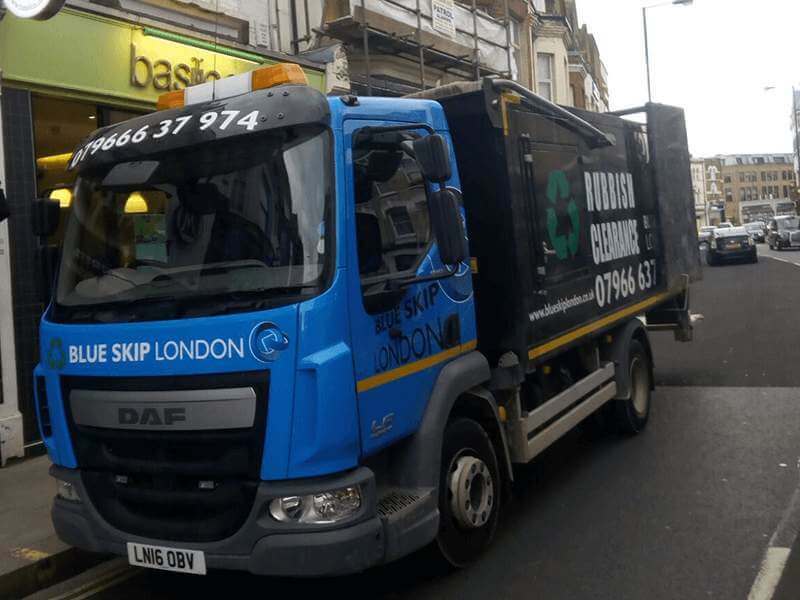 With Blue Skip London, you know you’re getting a domestic waste removal service from the best team available in your local area. Our teams have all undergone thorough disposal training, so you can be sure they’ll remove waste of all kinds, including electronic waste, in a manner that is 100% compliant with current legal regulations. With incredible prices to add to that, we can assure you that you’d be hard-pressed to find a better way to remove all your domestic rubbish.